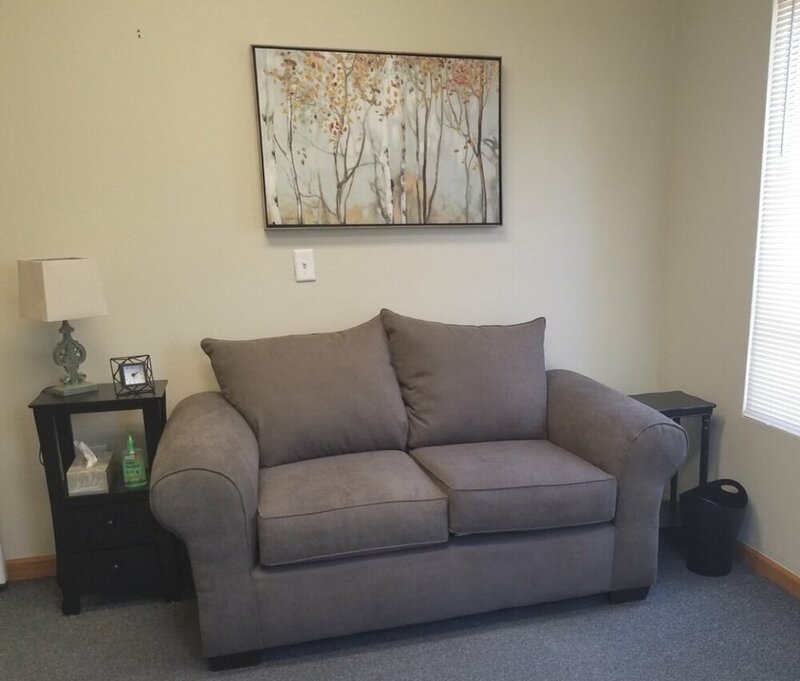 Welcome to the Michigan Center for Adult Psychotherapy! It is wonderful that you are taking the first steps toward getting help. People come to therapy for a wide range of reasons. The links below will give you more information about therapy, the clinic, and the next steps to take. Please feel free to reach out if you have questions or concerns. You can reach Dr. Hunt-Carter by email at erinhc@micap.net or by phone at 734-219-3907. Therapy, also called counseling or psychotherapy, is a process that helps people feel better, solve problems, and achieve goals. Therapy can be helpful for people who are experiencing some form of illness like depression, anxiety disorders, or substance abuse problems (for more information about disorders treated click here). It can also be helpful when people are experiencing stressful situations, life transitions, or relationship problems. The Michigan Center for Adult Psychotherapy is located at 4488 Jackson Road in Suite 7B. I offer convenient Sunday and evening hours. The office is on the first floor at the north end of the building. When you arrive please come in and help yourself to a beverage. All furnishings were selected to be comfortable for people with a wide range of body sizes. If you are interested in finding out more or would like to make an appointment you can reach Dr. Hunt-Carter by email (erinhc@micap.net) or by phone (734-219-3907). I will follow up with you to discuss the reasons you are seeking therapy. If you decide to schedule an appointment, I will request your insurance information (if applicable) to run an eligibility check prior to the first session.